Dealing with complicated healthcare logistics is a very common experience. One third of patients never fill prescriptions and about half don’t take their medicine as prescribed. The cost, convenience of going to the pharmacy, and concerns about side effects often get in the way. One Bend-based startup is working to ease some of the pains that come with modern medicine. Symplmed works to reduce friction for patients and physicians dealing with chronic conditions like hypertension. They create new medicines, tools, and technology to simplify treatments – and deliver the prescriptions and equipment needed directly to manage care more efficiently. 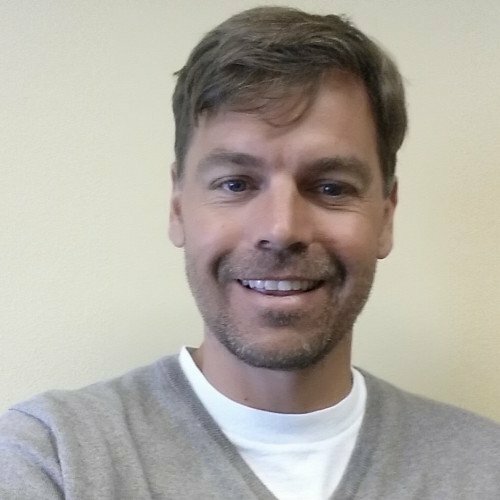 BendTech sat down with CEO Erik Emerson to learn more about Symplmed and how they’ve created a combination of pharmaceuticals, a membership service, and a new technology platform to alleviate some of the pain points of managing certain medical conditions. What does SymplMed do? We develop ways to make the delivery of prescription medicines more efficient. You used to have to go to a record store to buy an album, but now technology has made that process much simpler. We aim to do the same with healthcare, especially for chronic conditions that often come with an array of gear and different prescriptions to manage. 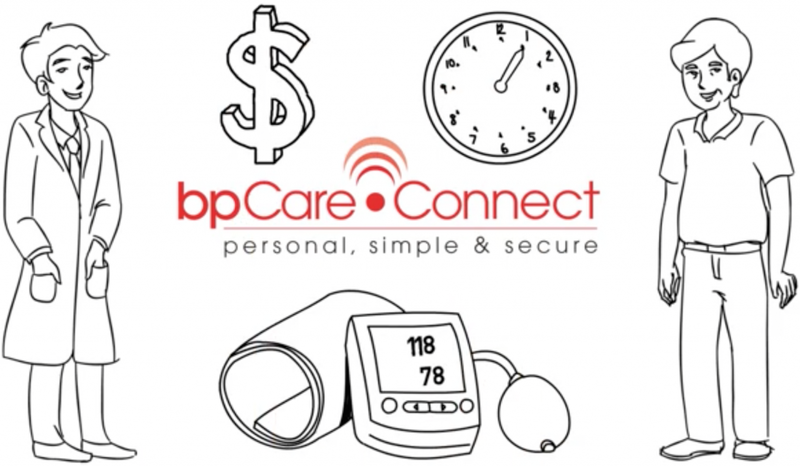 For example, our first product, bpCareConnect, drastically simplifies the management of hypertension. For a monthly membership fee lower than the usual co-pay, we deliver one to four medicines and a blood pressure monitor straight to your home. You also get a personal site to record your readings and manage your prescription. This system connects to your doctor’s office through our technology platform DyrctAccess. The physician orders the prescriptions during the patient’s office visit, allowing them to leave office and have all elements of treatment sent directly to their home without any extra effort. Additionally, the information from the monitors can be shared with their doctors to stay in contact and keep on top of their care. We also work to develop combined therapies, such as putting two common hypertension drugs into one single-dose pill. 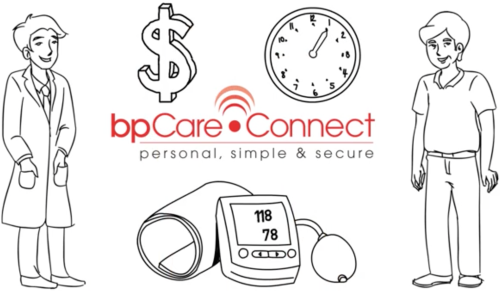 DyrctAxess is the patented technology that powers programs like bpCareConnect. This technology allows physicians to order medications directly through us and eliminates resellers. This allows us to sell at a lower price with fixed cost structure, which allows physicians to be concrete with a patient about true costs. DyrctAxess supplies multiple medications, not just the ones we manufacturer. Through years of work in the pharmaceutical sector, we identified a strong opportunity to lower the cost structure associated with medication distribution. We have shown dramatic increases in patient compliance and persistence in our first year. By eliminating barriers to medication adherence, fixing costs for patients and providing them the white glove support they deserve, we have seen over 90% of our patients stay on medication month over month. For providers, outcomes improve when patients adhere to treatment plans. Additionally, we are the only platform that helps providers see their patient’s progress when they’re not in the office. Does this help the pharmaceutical sector? Yes. Pharma companies are better able to understand how to help patients and providers with the data collected through prescription processing, shipment and patient response. How are you funded? Private investors. What’s next? Launching our newly approved product. Developing our next series of combinations. Growing our licensing business and continuing to penetrate the market with our bpCareConnect platform through DyrctAxess. Tierney O’Dea is a writer and media consultant. She started her career at NBC Nightly News with Tom Brokaw and worked in various forms of media for national organizations including Scholastic, Yahoo, and NASA. She also served as an executive for two startups, Slooh.com and Medic Mobile, and as a mentor for entrepreneurs in Austin, TX. In her free time, she enjoys downhill skiing, hiking, photography, and astronomy.